Chris Rea is an English singer-songwriter, recognisable for his distinctive, husky voice and slide guitar playing. 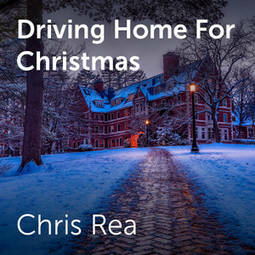 ChorusOnline offers sheet music (choir - vocal group) Chris Rea. In 1988 he released ‘Driving home for Christmas’. ChorusOnline offers arrangements of this title. Check ChorusOnline in future !